Owners of commercial and non-commercial TV stations across the nation, including Michigan State University as the holder of the broadcast license for WKAR-TV, are being given the opportunity to relinquish the spectrum used by their station in exchange for a payment from the FCC of a portion of proceeds generated from the sale of that spectrum to wireless companies. Information about Michigan State University, WKAR-TV, and the FCC Spectrum Auction is gathered here as a resource for WKAR members, supporters, viewers and community members. WKAR-TV will stay on the air in mid-Michigan. 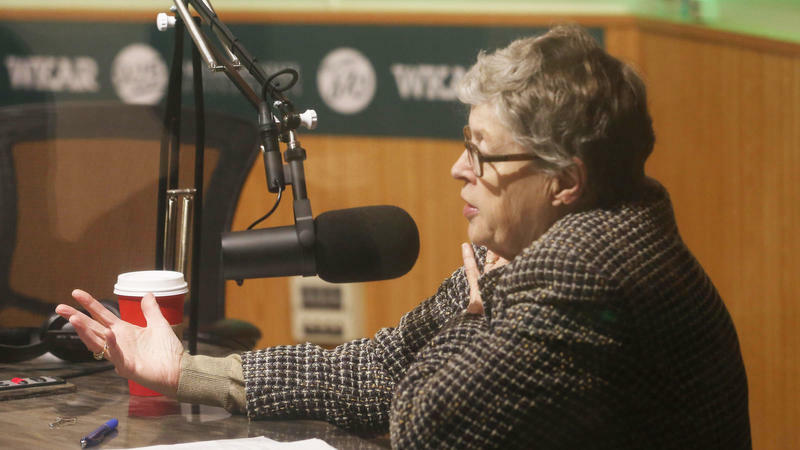 MSU President Lou Anna Simon disclosed that yesterday while announcing a new initiative with Detroit Public TV. We talk with President Simon about the factors that led to the decision to keep WKAR-TV and about the proposal involving Detroit Public Television and what it may involve. 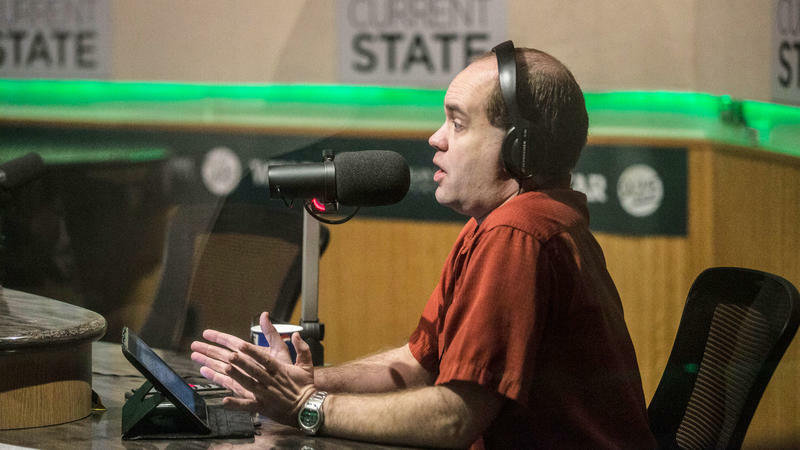 A movement opposing a possible sale of WKAR-TV spectrum has strengthened noticeably in recent days. 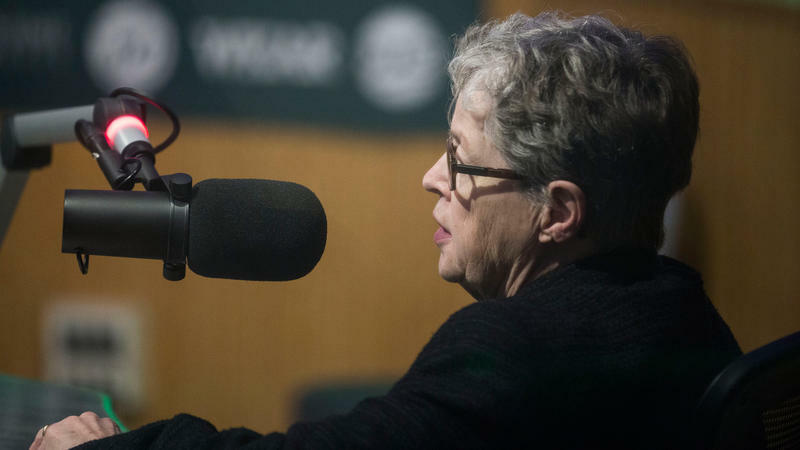 Participants are upset over the chance Michigan State University President Lou Anna Simon will decide to participate in a federal auction of that broadband spectrum that could lead to an end of over-the-air WKAR-TV broadcasting. Current State's Mark Bashore talks with two members of that opposition. 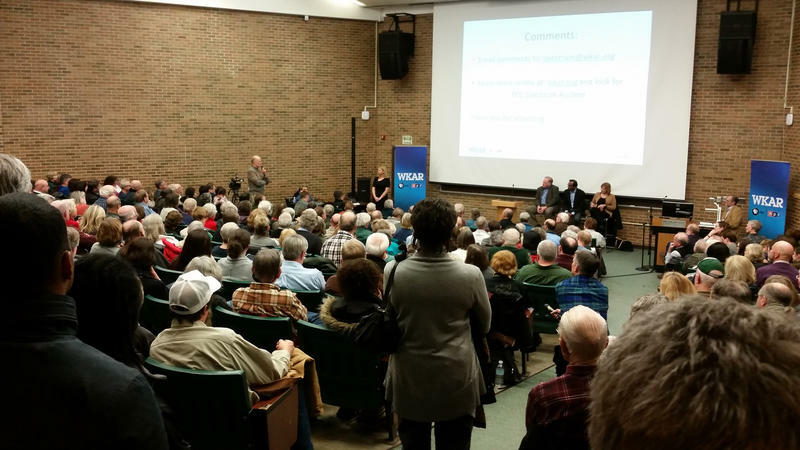 On Jan. 4, 2016, WKAR-TV hosted the first of two public forums to provide the community with information about the upcoming FCC Broadcast Television Incentive Auction, and the possible impact for WKAR-TV and mid-Michigan viewers. Here in two parts* is the audio from that forum. Here are answers to some frequently asked questions MSU and WKAR have received about the FCC auction and WKAR-TV. Viewers of WKAR-TV learned recently there’s a chance the station could stop broadcasting in 2016. MSU will decide soon whether to offer the station’s broadband spectrum in a federal auction that could make millions of dollars for the University. We talk with stakeholders about the upcoming decision. Here is a collection of links related to the Federal Communications Commission (FCC) Broadcast Incentive Auction. Please check this page periodically, as we'll add relevant links when appropriate. 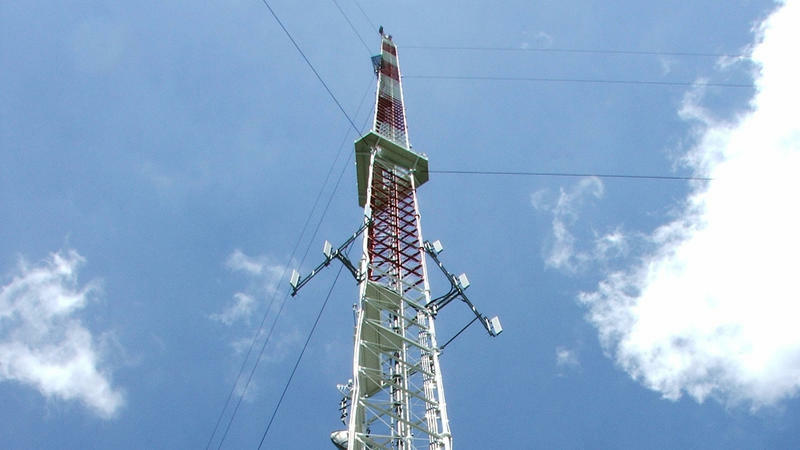 WKAR hosts public forums to provide the community with information about the upcoming FCC Broadcast Television Incentive Auction, and the possible impact for WKAR-TV and mid-Michigan viewers. WKAR will host public forums on Jan. 4 and Jan. 11 to provide the community with information about the upcoming FCC Broadcast Television Incentive Auction, and the possible impact for WKAR-TV and mid-Michigan viewers. Michigan State University has the opportunity to auction off valuable broadband spectrum and make millions of dollars, but it could mean fewer options for viewers of WKAR-TV channels. Current State talks with President Lou Anna Simon about her considerations before deciding whether to participate.